Have I mentioned I love The Behemoth? There’s just something special about a company that is represented by a giant chicken, and who is well known for hideous monsters, maniacal cats and all sorts of fun madness. Besides the fact that they have some of the best merch I’ve seen at PAX Prime. But before I get too lost in compliments, I should focus a bit. 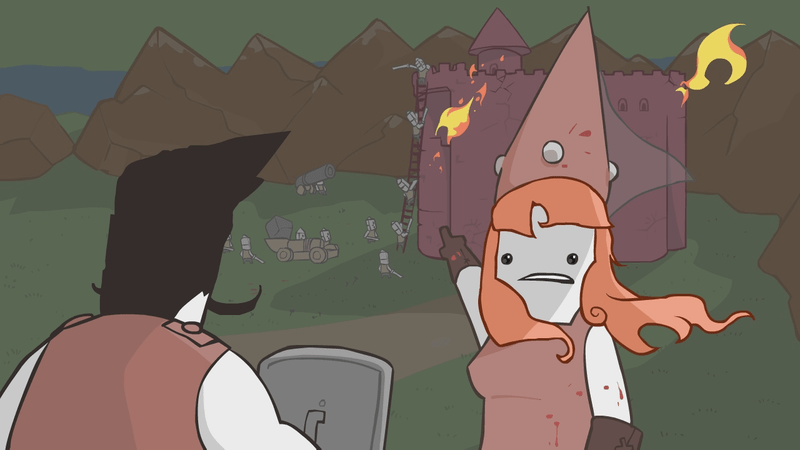 Specifically, I will talk about my second experience with Pit People as well as my hands on time with Back Off Barbarian. 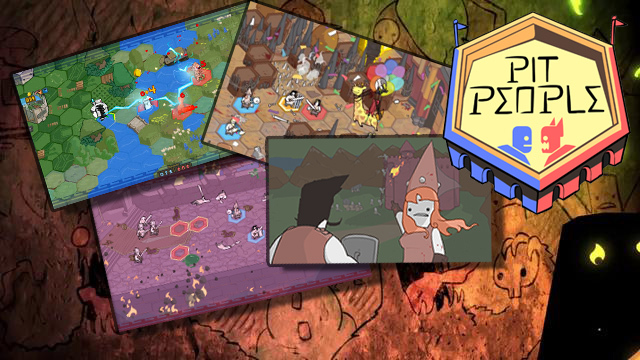 While I discussed many of the aspects of Pit People when I played it last year at Prime, there is still a bit to discuss. The new demo I tried out was more hands-off, and let me try out one of three different quests. I, of course, managed to pick one of the most difficult: helping a Baker make bread with the bones of a bunch of zombies. No, you didn’t stroke out, I did mention zombie bonemeal bread. That’s just the kind of crazy you find at the Behemoth. Once you venture off into the world map, you follow a vague arrow pointing in the direction of your goal. Along the way, I fought off many crazed warriors and even a strange pixie-like thing wearing a pig head as a helmet. Though I prevailed on these random fights, I did manage to nearly get my entire party killed. Which just goes to show that the demo I played was much harder than the one I played last year. Which is fine, though I feel compelled to point out a glitch I encountered. The quest I had selected required me to destroy all the zombies on the map and then destroy the gravestones which was summoning them. Because the gravestones are spread out, a few zombies reanimated before I could finish the stones off. When there was only zombies left on the field, Butch the Baker suggested I kill them off to reap the spoils he promised. I managed to crush the remaining zombies until one remained. Then I made a critical mistake. Instead of killing it, I tried to use a cage to recruit the undead warrior. By doing so, I somehow locked the mission, which prevented me from leaving the stage until I killed the zombie, which I couldn’t since he was now my ally. 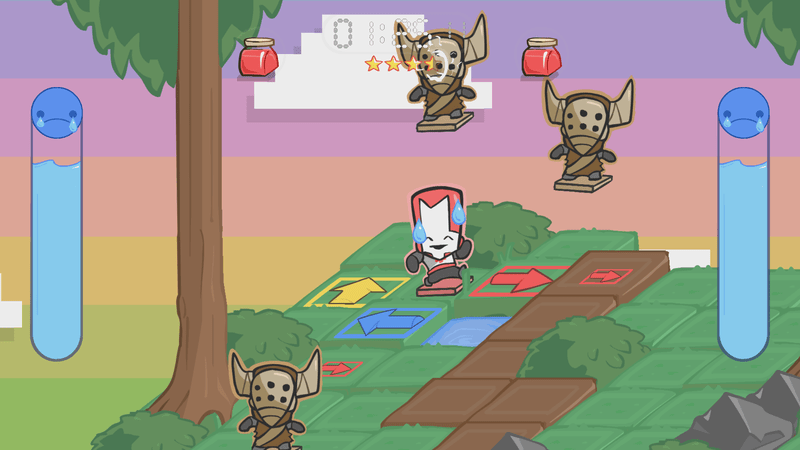 Luckily, the release of Pit People is still a ways off, so any bugs like this will most assuredly be fixed by then. Overall, I was still pretty happy with the game, and look forward to playing it when it releases on Steam and XBox One. The other game I played is one that will be included in the new Castle Crashers: Remastered, set to release at the end of Summer for XBox One and to release later this year on Steam. This little number was the definition of quirky. Your only goal is to avoid capture and death by the barbarian horde. You can only do so by moving in one of four cardinal directions by pressing a corresponding directional input. The tricky thing is that the longer you are on the field, the more enemies spawn. Your only recourse to respond to barbarians is to respawn your killed allies by picking up a potion. Trick is, the longer you survive, the slower the potions appear on the field. On the plus side, you can choose one of several classic Behemoth characters to play the game. Why not die as Alien Hominid or one of the Castle Crashers? 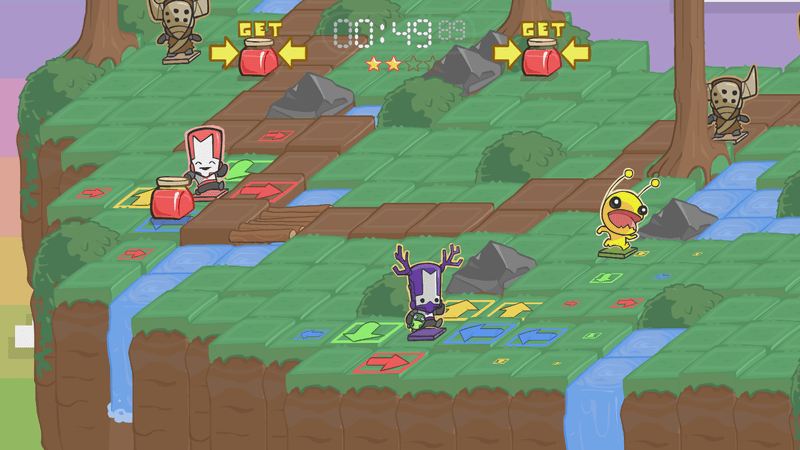 The cutesy exterior for Back Off Barbarian hides a brutal and addictive experience. 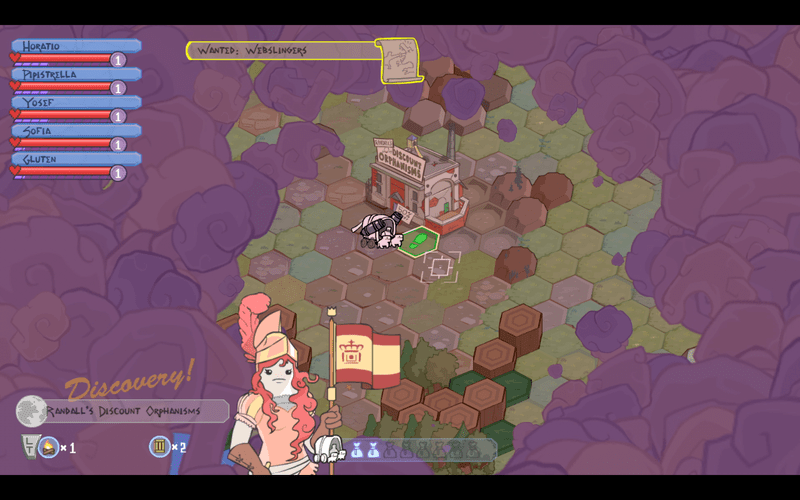 Fans of Castle Crashers are sure to enjoy it as a fun little diversion. 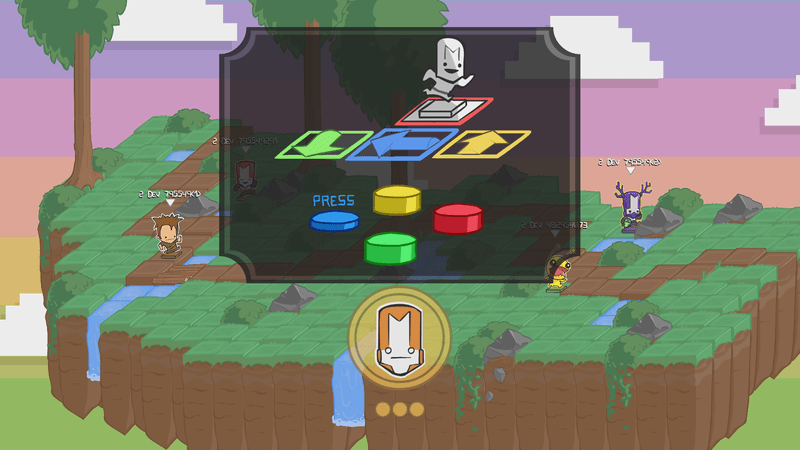 If you think it looks fun, perhaps consider picking up Castle Crashers: Remastered sometime later this Summer. 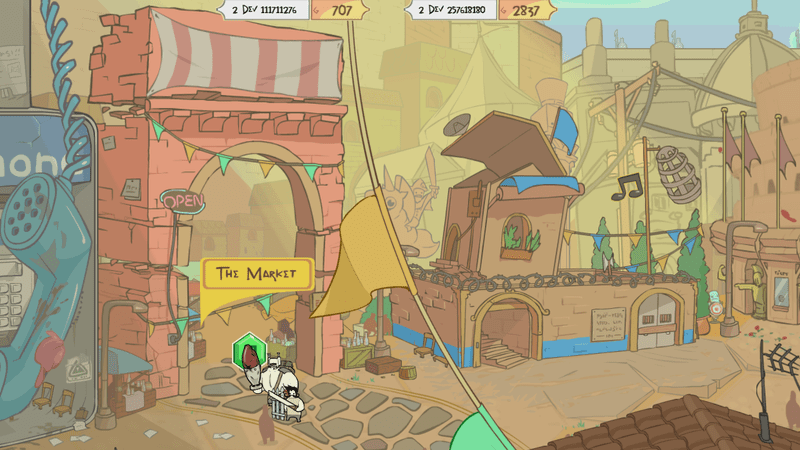 And don’t forget Pit People, though the release date for that one is still up in the air. Many thanks to Geni Bela for the awesome featured image!